LONDON (AP) — A year after it became an unwilling focus for Britain’s #MeToo movement, the Old Vic Theatre says it is trying to stamp out abuses of power in all workplaces. The London theater company once led by actor Kevin Spacey said Monday that 20 cultural organizations have joined it in appointing workplace “guardians,” specially trained staff who serve as a first line of defense against bullying, harassment and abuse. It has been a year since abuse allegations against film mogul Harvey Weinstein spurred women around the world to organize the “Me Too” and “Time’s Up” movements, and triggered an outpouring of allegations against powerful men in entertainment, politics, publishing, academia and business. 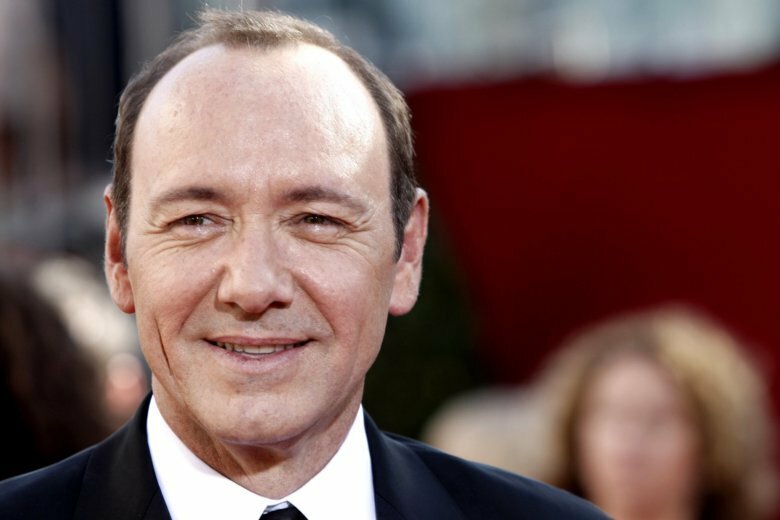 The scandal rocked the venerable Old Vic when Academy Award-winning actor Spacey, its former artistic director, was accused of sexual misconduct by men in the United States. Police in the U.S. and in Britain are investigating several claims. After an investigation, the Old Vic said it had received 20 complaints of inappropriate behavior by Spacey, who led the theater between 2004 and 2015. It said most of the alleged victims had been staff members, and acknowledged that a “cult of personality” around the Hollywood star had made it difficult for them to come forward. In response, the Old Vic trained staff members to act as “confidential sounding boards” to staff members experiencing abuse and unsure about what to do. Old Vic executive director Kate Varah said the guardians can provide a “sanity-check conversation” for employees who feel they are being bullied or abused. She said the goal is to bridge the gap “between a water cooler conversation with a mate where you can say ‘This happened and it doesn’t feel right’ and then formalizing that” by going to management or a union. The guardians get legal training to give “neutral support,” with the employee deciding what action to take. Guardians pass information to management, but only once it has been anonymized. Varah said 20 organizations have signed up to a Guardians Network, including the British Film Institute, the English National Opera, the Society of London Theatre and the National Theatre of Scotland. A further 30 groups in the cultural sector and beyond are considering joining. Member organizations receive legal training and get the chance to get together and share information and lessons. Heather Rabbatts, a founder of Time’s Up U.K., welcomed the Old Vic program, calling it a step toward eliminating workplace abuse. The allegations against the famous and powerful Spacey, sparked soul-searching within Britain’s theater industry, where rumors of inappropriate behavior by him had long circulated — though an investigation by lawyers found no evidence that suspicion about Spacey’s behavior was widespread at the Old Vic. Varah acknowledges it was “a challenging time” for the theater, which is celebrating its 200th birthday in 2018. She’s keen to ensure the scandal doesn’t distract from the venue’s achievements under artistic director Matthew Warchus, who took over from Spacey in 2015. “But that is almost naive. I think any organization that feels that they’ve got nothing to solve in this area probably hasn’t had their eyes open to some of the day-to-day issues that could arise. This story has been corrected to show that Kate Varah’s title is executive director, not executive producer.